Face masks are great in giving the skin a youthful and glowing look. They are also effective in brightening up the skin in just a short time. 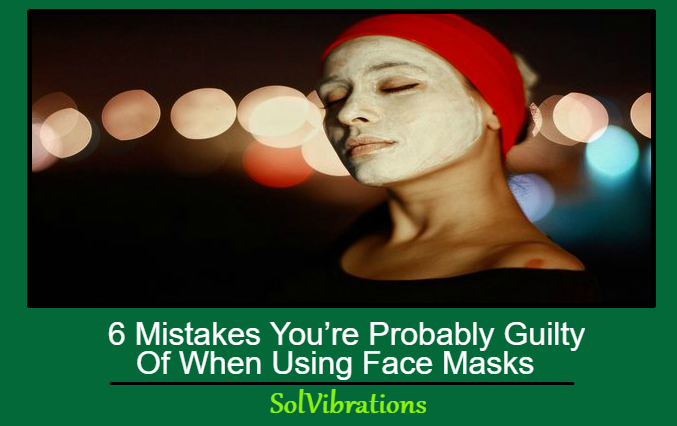 However, when done incorrectly, face masks can also cause a handful of issues. There’s acne, clogged pores and irritation. These things can be enough to break anyone’s confidence. For this reason, you need to know exactly what you should look for in face masks and what you should do with them. Using the right face masks properly can dramatically improve not just the appearance of your skin but how you feel about yourself, too. To help you out, here are 6 common face mask mistakes and what you can do to avoid them. Face masks are like your makeup products. You can’t expect one product, like your lipstick, to do all the work for your entire face. You’ll need foundation for your base and concealer to hide your blemishes. Face masks should be used with the same principle. You need to use different kinds of face masks to address your skin concerns. If you have impurities, for example, consider using a face mask for blackhead removal on the areas of your face where there are lots of impurities. For dry areas, apply a hydrating mask. You should also consider changing your face mask depending on the behavior of your skin. Change of season is also one good reason to switch face masks. Using more than one face mask at a time can help you address your specific skin concerns. Switching your face masks, meanwhile, can help make sure that you’ll be able to meet your skin’s needs in response to the environment. You won’t have to feel too conscious about your skin looking too dry or oily when you face other people. Applying face masks with your fingers might sound convenient. But, with all the things your hands get exposed to, you’ll never know how much bacteria you’re introducing to your pores. So, even though you’re using a facial mask for acne, you can still get breakouts because of your dirty hands. To make sure that doesn’t happen, always use a clean brush in applying your face mask. You don’t necessarily have to invest in an expensive brush; you just need to make sure you are using a clean one. Wash your brush after each use and be sure to dry it first before storing to make sure it stays free from bacteria. By using a clean applicator, you’ll be able to get an even layer of mask. You’ll be able to save your skin from bad microbes, too. In addition to that, a clean application can also stop you from excessively worrying about getting another skin breakout. It can help you pay more attention to the things that truly matter in your life. If you ran out of your face mask, don’t pick just any substitute. Using the wrong kind of face mask can leave you with a lot of uncomfortable consequences. You can end up with excessive skin dryness, irritation and pain. If you have sensitive skin, stick with face masks formulated for your skin type. Avoid anything that’s too harsh or too scented. 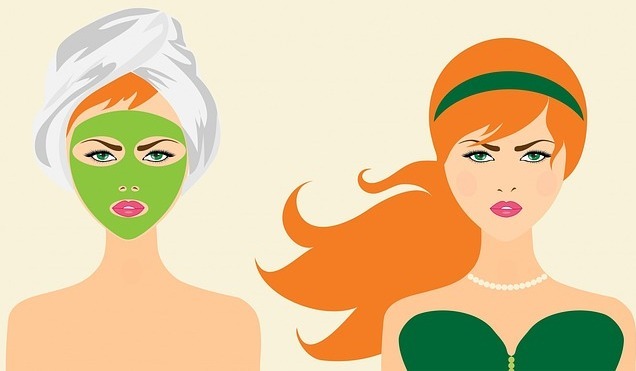 For dry skin, choose hydrating face masks and if you are oily, always buy masks that are mattifying and can control oil. How can you ensure these things? Simple. You just have to read the fine prints. Read product labels and ingredient lists to know exactly what you are applying on your skin. 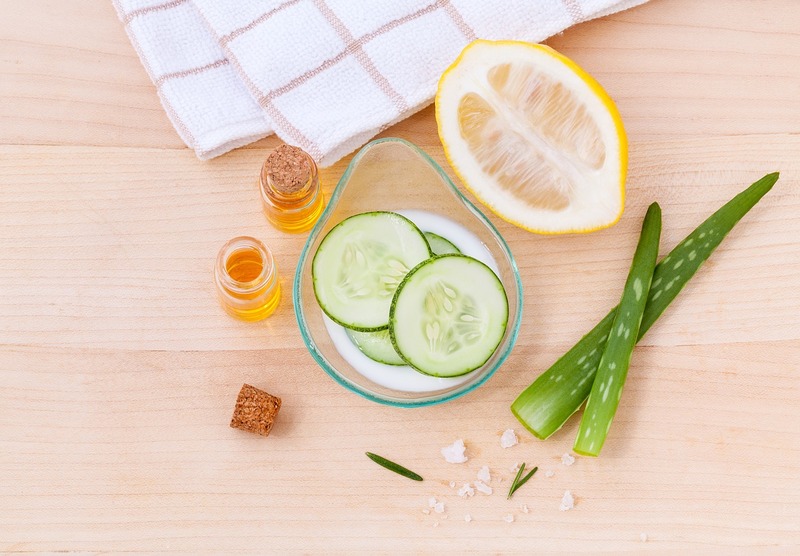 By being proactive about your skin’s health, you’ll gain more confidence in knowing that you’re only using safe and compatible ingredients on your skin. By being picky with your masks, you’ll be able to meet your skin’s unique needs. You’ll also lessen the chances of triggering negative skin reactions, like redness, itching and pain. Allergic reactions aren’t only bad for the skin. They can make you greatly conscious of yourself, too. Your hands and fingers carry tons of bad microorganisms. So, when you scoop the mask from its jar, those bacteria’s can inevitably end up in your mask. Instead of using your bare hands, use a spatula to get just the right amount of product. And when you happen to get more than you intend to, never return the excess mask in the jar. Using a spatula to take the product out of its container can help preserve its ingredients and reduce the chances of bacterial growth. It can also give you peace of mind, knowing that you’re not using a contaminated product on your face. Perhaps, the most annoying part of using a mask is the mess you have to clean up after. This is one good reason why a lot of people prefer to apply a face mask before they shower. When you get into your tub, you can easily scrub away the mask and its residues. It’ll save you time and effort in rinsing your face. However, if you really want to get the best results from your face mask, apply it after taking a warm shower. You can end up spending more time on applying and removing the mask, but just think of it as a way of expressing self-love. The temperature of your bath can help open up your pores, making it easier for you to lift off and get rid of your skin’s impurities. Some face masks are really hard to remove and this can easily cause clogged pores and skin breakouts. In some cases, the residue can also cause irritation. To avoid this, try to wash your face twice or even thrice just to make sure you get everything off. This will make your skin a lot healthier. Rinsing your mask off completely is one good way to make sure that no ingredient lingers too long on your skin as that can only cause irritation. This Concludes: 6 Mistakes You’re Probably Guilty Of When Using Face Masks. What Did You Think Of This Post? Please Let Us Know By Rating Below!